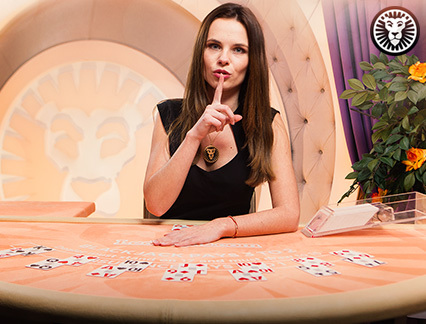 Enter the luxurious LeoVegas Chambre Séparée and witness a truly unique live casino experience. 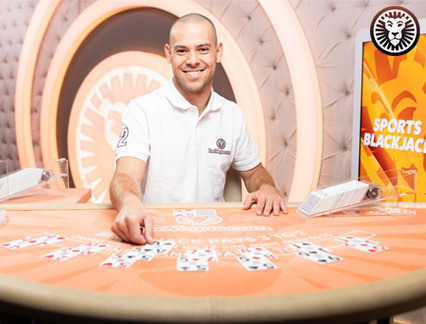 Discover an abundance of exclusive live tables with top-class croupiers that will make your time here very special. Translated from French, Chambre Séparée means “separate room”, an apt name for this private space created especially for you. 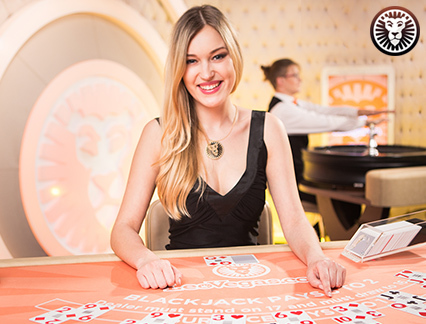 Expect a personal approach to playing casino games that are both fun and rewarding in these Evolution Gaming tables. 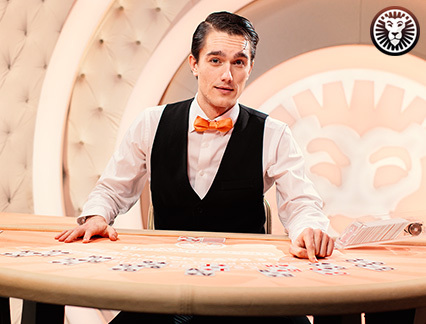 See how two presenters add more fun to twenty-one in Celebrity Blackjack Party or revel in real entertainment with every round in exclusives such as LeoVegas Live Roulette and the exciting Leo Roulette Show. 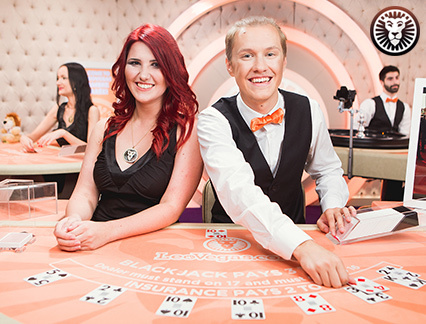 These custom blackjack and roulette games are the crown jewel of your time playing here. So, settle into some exclusive tables and join the good times! 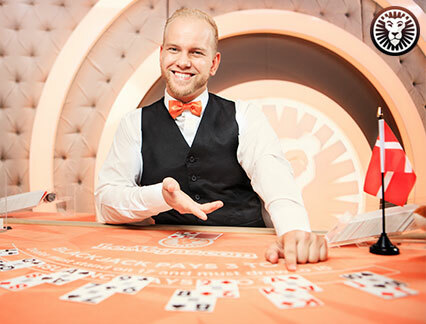 Did you know that you can also bring the splendour of exclusive live tables to your mobile device? This means you can pamper yourself on the go! With one-of-a-kind HD entertainment that you can swipe into and enjoy anytime, your touchscreen will look more superb than ever before. 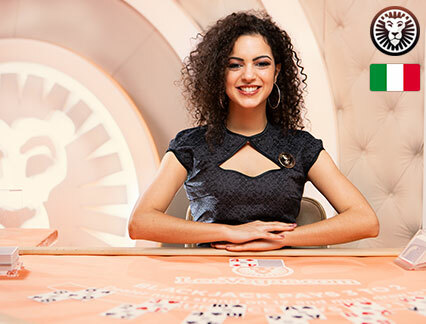 Whether on Apple or Android, you can enjoy the same fantastic features as on desktop such as the ability to save your favourite tables and access your last played game. Sensationally fast and smooth, this is a handheld luxury that performs with powerful finesse on a portable screen. 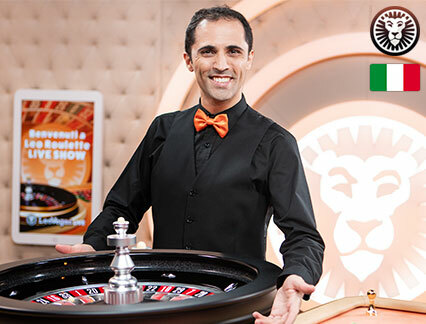 It’s no wonder that LeoVegas was awarded ‘Mobile Casino Product’ at the EGR Operator awards in 2017 and 'Mobile Operator of the Year' at the International Gaming Awards, 2019. 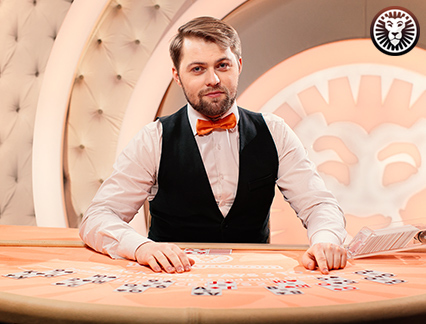 Find the future of gaming-on-the-go right there at the exclusive tables! 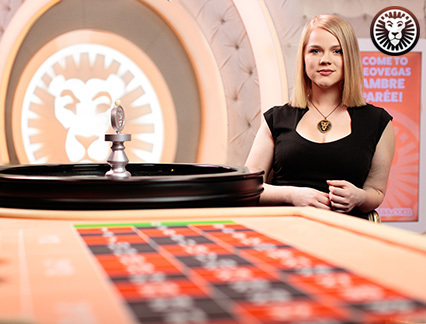 When you join the LeoVegas pride, you gain more than access to our private room, you will also receive a wonderful welcome bonus to play on the exclusive live table games. 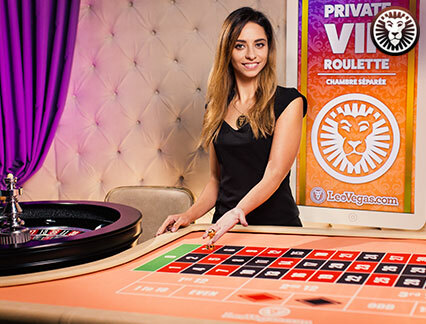 Campaigns featuring these bespoke tables, leaderboards and wonderful prizes make playing exclusive tables at LeoVegas a rather rewarding affair. What’s more, you can take advantage of these amazing promotional offers on the regular too, so make sure you opt-in to receive them once you have signed up! Right alongside the wonderfully lush offering of the Chambre Séparée, you will also find top quality customer support services too. If you have any question, you can contact our multilingual customer support agents via phone, live chat or email. They are available 24/7 and will be more than happy to help you. You can also check out the FAQ pages for answers too. 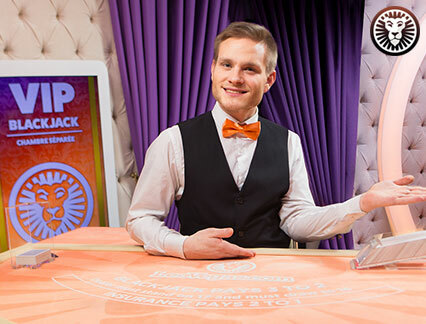 Or, you can visit LeoSafePlay if you have any gambling related concerns. You’ll find a full library of resources here. 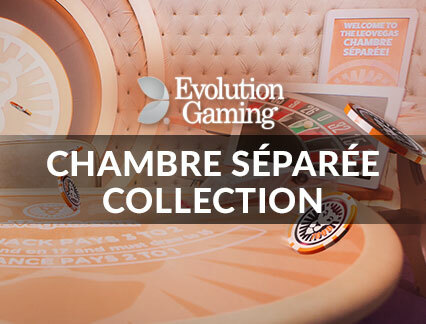 By now you’re probably more than ready to get out there and start playing some of the wonderful exclusive live tables online in the Chambre Séparée. 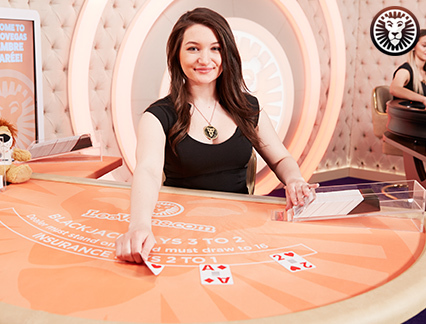 You’d be right to be itching to play as once you arrive there, the well-loved dealers and croupiers will give you the royal treatment. They certainly know how to serve a successful spin on the little wheel or hand out happiness in twenty-one! Of course, you can also try out other VIP tables where you can find plush surroundings too. This is the home of high-rollers and big spenders. If you’re looking to rub elbows with the best, then this is definitely the place for you. Browse through the huge array of tables and find one for you. Experience true luxury at LeoVegas!